The term Modular is often greatly misinterpreted and misused. Modular buildings and modular homes are sectional prefabricated buildings or houses that consist of multiple finished pieces or sections called modules. Modular homes are built in sections in a climate controlled factory setting where they are not subject to adverse weather conditions and delays. Modular construction is simply a method of construction, and are built to the same standards and codes as site built homes. They use the same materials and are put onto permanent foundations just like on site builds. Finished modules are then covered and protected for shipping, then transported to their location where they are assembled on site. 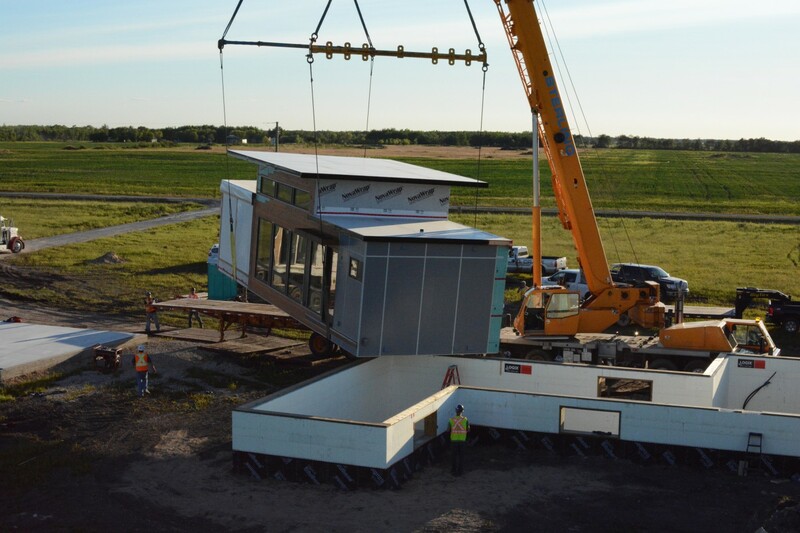 A modular home is not a manufactured or “mobile home”. It is simply a home that is built off-site and then assembled on-site, as opposed to built on-site. They conform to the same rules, guidelines, and building codes as standard on-site builds. They are also permanently fixed to a foundation just like site-built homes. Modular homes are permanent structures, not intended to be moved or relocated. Manufactured homes or “Mobile Homes” however are not placed on permanent foundations, and can be moved from one location to another. Manufactured homes or mobile homes are built on a steel frame, which is then either placed on blocks or piles as the foundation. They are also built to a different standard and building code than modular or on-site builds. 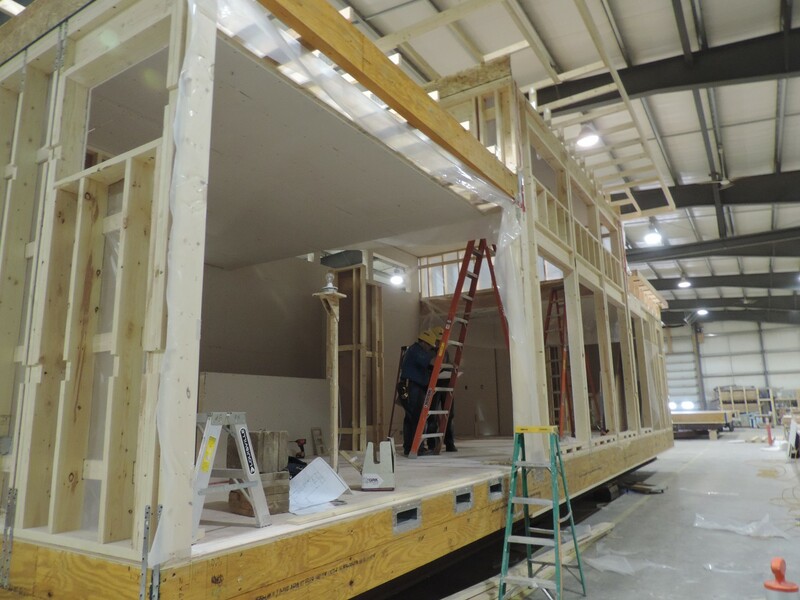 While both modular and manufactured or “mobile homes” are built in factories and transported to site, they are generally built to different standards. While there are some similarities, the differences are usually quite diverse and it’s important to be educated on these differences before deciding on which method you will choose. Conquest started out as a manufactured home builder in 1956. We transitioned into the RTM market and high-end mobile homes in the early 2000’s. All of our products were built to the A277 standard then also. But due to a different company direction, market trends, and product demand, we transitioned away from mobile homes and practices back in 2008. At that point we put our focus and energy completely into the RTM and Modular Home markets. Contact us today for a free estimate or to learn more about the benefits of modular construction.